England made five changes for their third place playoff against Belgium this afternoon. Ashley Young, Kyle Walker, Jordan Henderson, Dele Alli and Jesse Lingard were all given a rest. In their places came Danny Rose, Phil Jones, Eric Dier, Fabian Delph and Ruben Loftus-Cheek. Danny Rose fast became the centre of attention in this match, but not for any footballing reasons. As he controlled the ball on the left touchline, the camera zoomed focussed on the Spurs man, revealing a bizarre feature on his socks - that they had several holes in them. 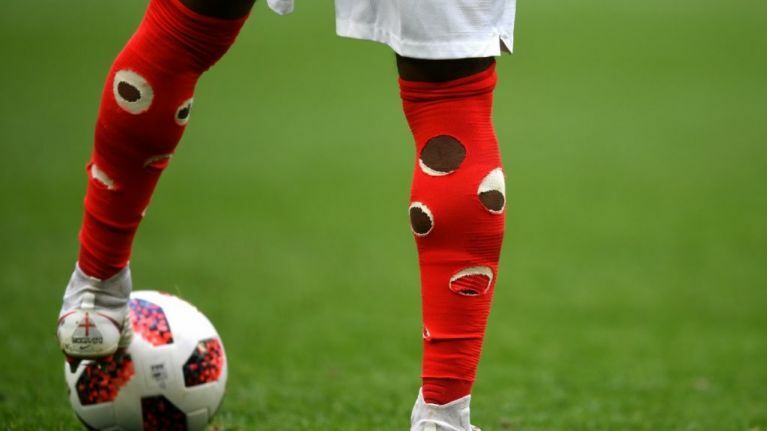 This led to utter bemusement among fans watching at home, who couldn't work out why the player would voluntarily cut holes into his own socks. It turns out there is a very simple and logical reason behind it. 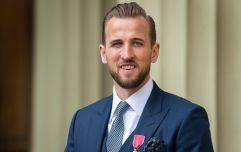 Many footballers, including Rose's England teammate Kyle Walker, have been cutting holes in their socks over the past seasons. The new phenomenon is a way of preventing cramp, as the tight football socks can sometimes cause tension in the players' calf muscles. It seems like a minor detail, but at the top level it is a game of fine margins. In theory it would be especially useful in the World Cup, when fatigue and cramp play a huge part in the latter stages.